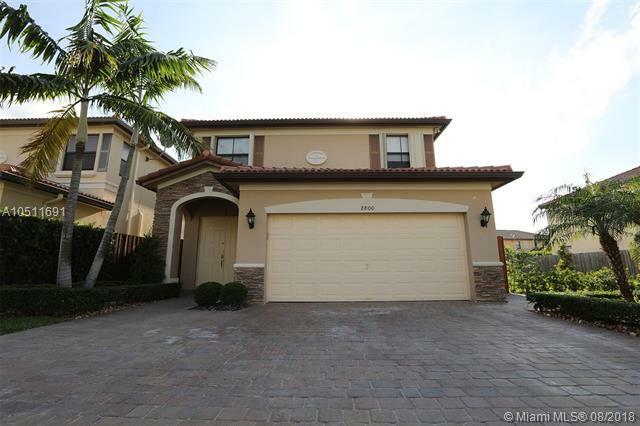 SPECTACULAR 2 STORY HOME IN ST MORITZ ESTATES DORAL; WITH THE CONVENIENCE OF HAVING 1 BEDROOM AND 1 FULL BATH ON FIRST FLOOR. OPEN KITCHEN WITH STAINLESS STEEL APPLIANCES, GRANITE COUNTERTOP, THE WHOLE HOUSE HAS A WATER FILTER SYSTEM... FAMILY ROOM . OPEN LIVING SPACE. GREAT PATIO. 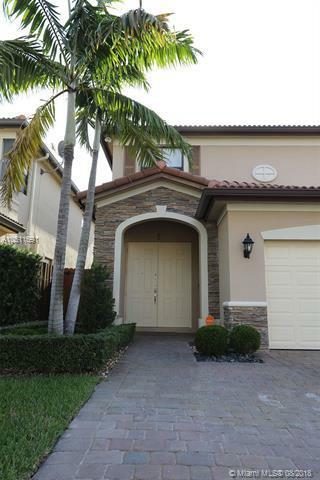 Lot Size3,848 Sq.Ft. GREAT PUBLIC AND PRIVATES SCHOOL. FURNITURE IS NEGOTIABLE. 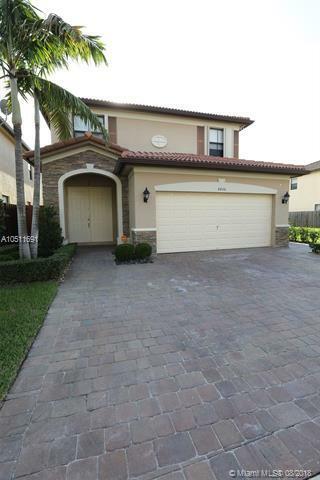 ENJOY AN AMAZING ISLANDS AT DORAL CLUB HOUSE plus the pool located in the community. DON'T MISS THIS OPPORTUNITY. VERY EASY TO SHOW.